We had an incredible summer filled with new opportunities, exciting adventures, old and new friends, and life-changing experiences. 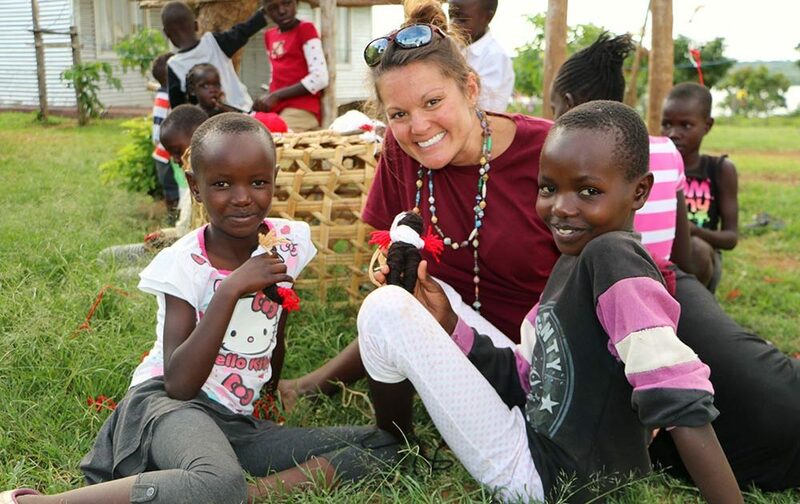 The summer Kenya Experience Trip was a team of 16 strong, and each person came ready to serve, love, and learn. 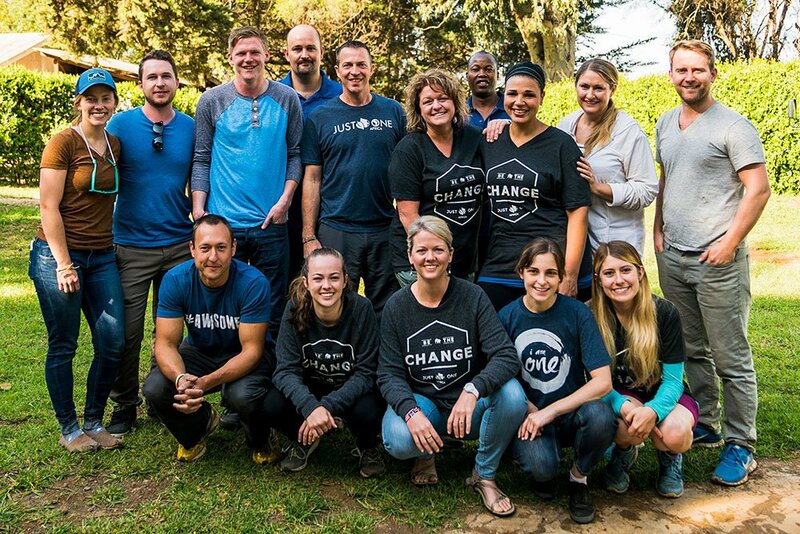 Our team included seven amazing people from Lighthouse Christian Church in Sonoma, California. 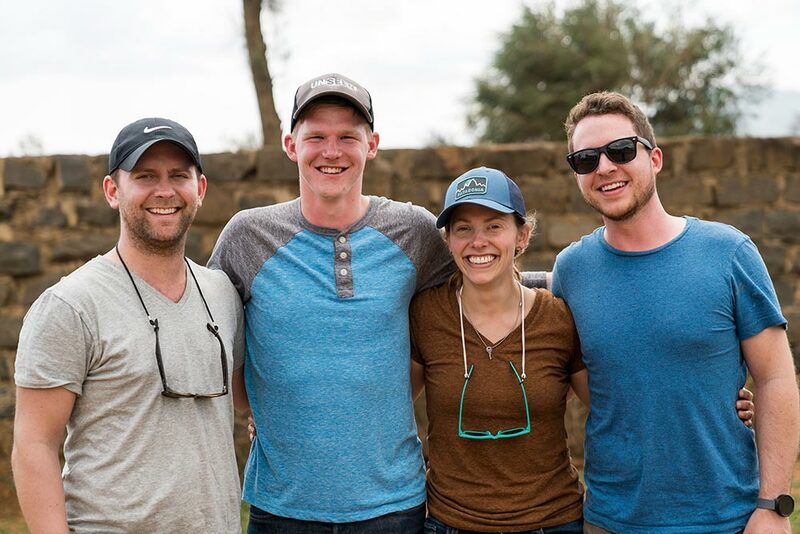 We worked alongside our incredible local leaders in several communities, distributing life-saving water filters, doing follow ups on past distributions, working in a children’s home, and of course, spending a lot of time with precious kids. Our heartbeat is people. 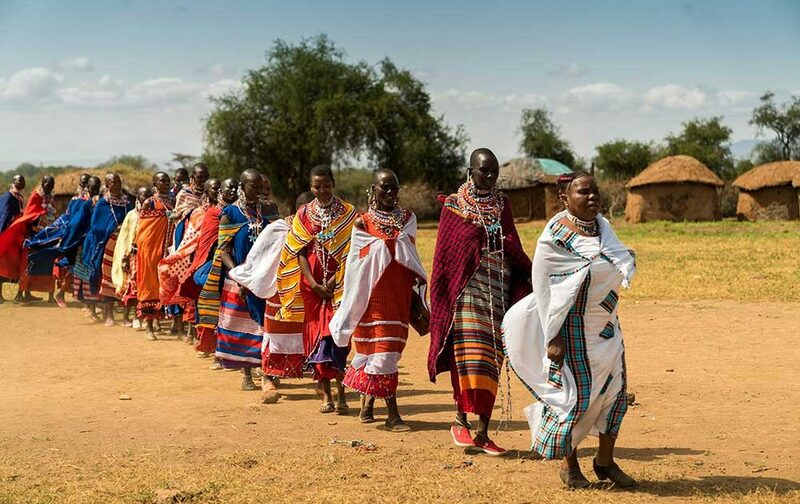 With that as our focus, we made sure that our daily activities were planned according to what was most beneficial to the leaders we serve alongside, and the communities they live in. We saw incredible progress on the preschool classrooms, bathrooms, and boy’s dorm at Lenkai, projects we have been working on for the past few months. The borehole continues to bring life in so many ways. It helps the school lunch program, bakery, growing crops which provide food for the kids, and selling the water that brings in funds for other needed items. We never get tired of seeing the pride that the school staff shows in the work they are putting in to see change come for so many students. Along with many the distribution of water filters, communities were trained on sanitation and hygiene, creating a sustainable solution capable of bringing so much hope and life. We can not express the importance of YOUR support and how life-saving this work is. 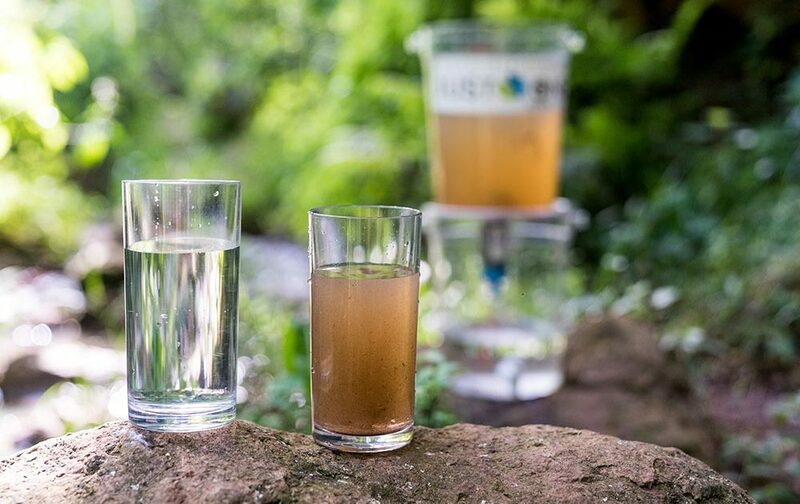 So many families each day gamble away their future as they drink from unsafe water sources. The filters we distribute allow these same families to rest assured of consistent access to safe, clean water. This will re-write the future for children who can now attend school without the threat of waterborne diseases. It will now empower their parents with hope for a better future, knowing that their hard-earned money can be better spent on food and school fees, instead of typhoid medicine and hospital visits. Our Follow Up Program confirms this by showing a 96% reduction in these diseases. 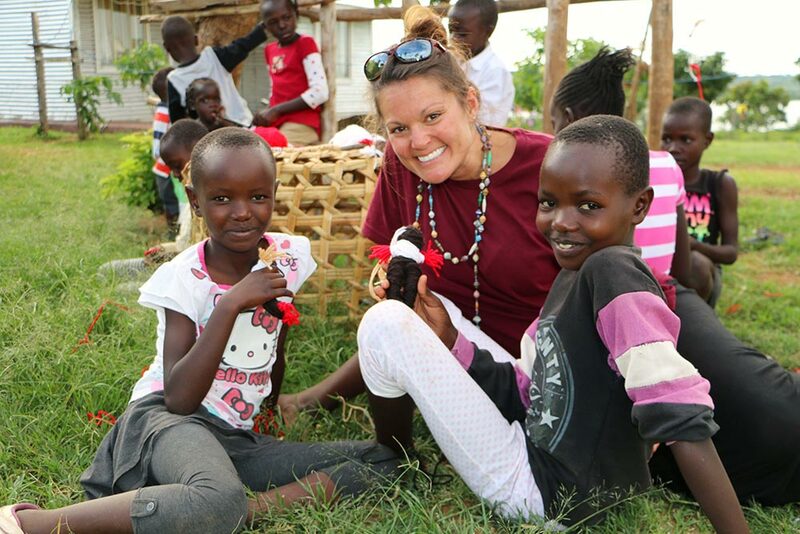 “Before and After” impact of the Just One Africa Clean Water Filters in Kijabe, Kenya. Our team enjoyed a few days seeing the incredible landscape and animals that Kenya offers, an experience that should not be missed. We had memorable up-close encounters with families of elephants, giraffe, zebra, birds of all colors, a few cheetahs, and much more. The food is out of this world and the hospitality shown to our team made everyone feel like family! Celebrating birthdays, singing, dancing all the day long, and telling all the stories on the long bus rides make our days rich with memories that will not be soon forgotten. We also enjoyed several days with Valley Light Children’s Home, where we painted rooms with murals (a desire of the director for over four years), played endless rounds of “football” (soccer), deeply loved on staff and children, and listened well to the hearts of those who made this special place their home. Caring for vulnerable children is no easy task and we are grateful for the opportunity to learn from them and serve their community. 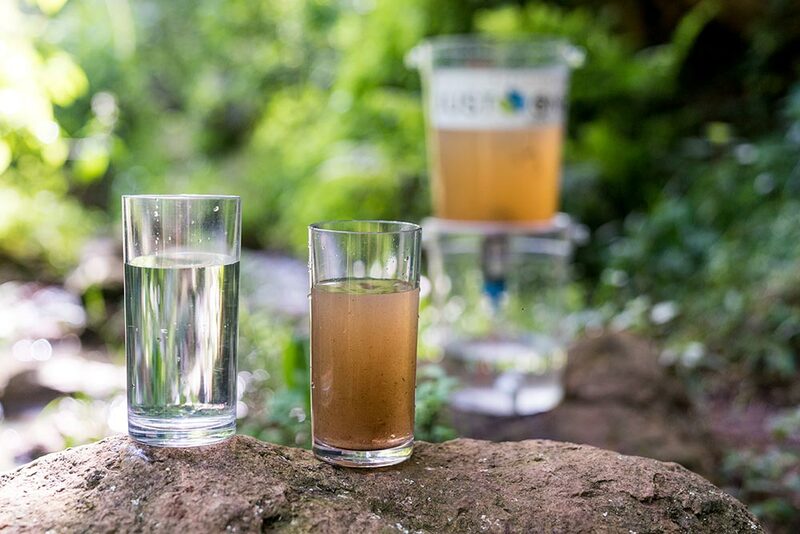 Together, we worked to see the first large scale distribution of water filters in the area. As word spreads, they have shared that there is not a week that goes by that they do not get phone calls or messages asking when the next distribution is happening. Good news has come to this community which is spreading hope and health for maybe the very first time ever. Another great blessing this summer was a team of four, from a stellar organization called Unseen based out of Fargo, North Dakota. We have been working with them for a while, and they offered to come to Kenya with a video team and photographer to help us capture our story in a way that will be available very soon. They were the biggest blessing and were fantastic to travel and work with. They loved our leaders and communities so well, and they also managed to come away with some pretty impactful footage. In addition, a few students from Duke University interned with us all summer. 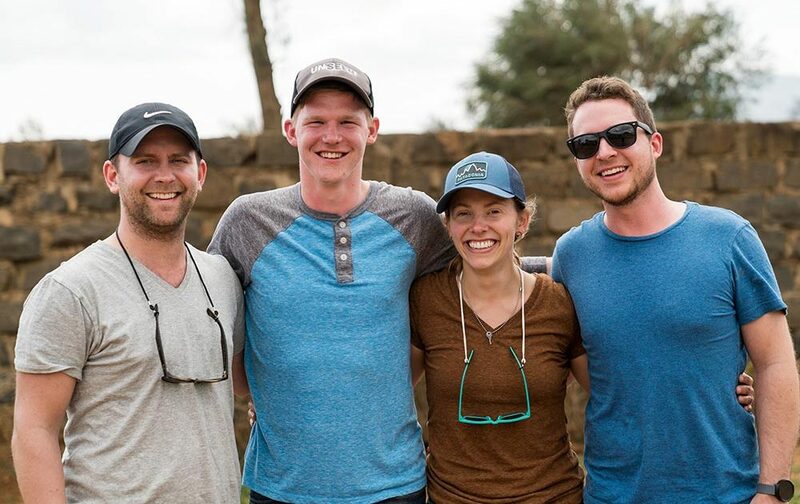 They worked with our partners, served at local schools, conducted follow ups with our teams on our Clean Water Program, and gained an important perspective on what really matters and what we can live without. They were an absolute gift, and we are grateful for all that they shared of themselves. We know that they have come away more aware of the world around them and how they were created to live in it. To say this trip was a success is an understatement, and we could not be more grateful for each person who joined us in this work up close and personal. To show others how their donations and efforts were creating change ended up leaving them changed forever, as well. It is not about “us” and “them,” but more about the “we”. Doing life together is so much better. 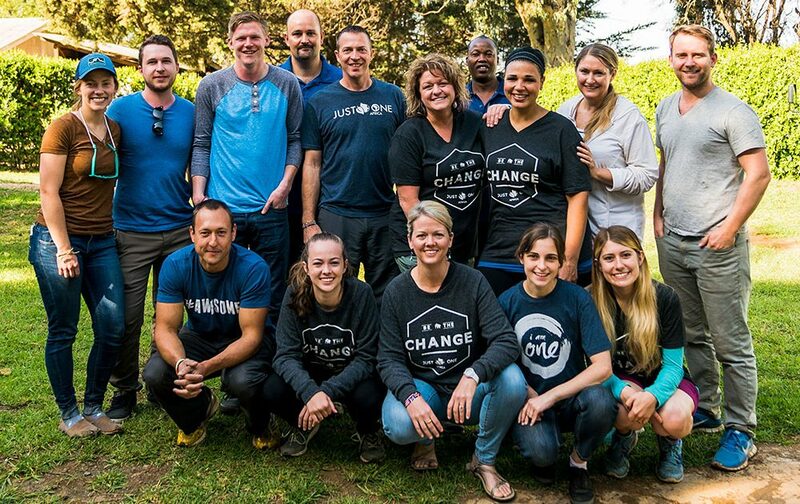 Loving people JUST ONE at a time and seeing our worlds collide enlarges our hearts and minds in the most beautiful ways, and we can not wait until our next team trip to do it all again.